The NEX S definitely looks great and is a great conversation starter, but you aren’t exactly getting the best that the market has to offer. While it definitely seems like the smartphone of the future, judging by the recent series of flagships, even Vivo and OPPO themselves seem to have given up on that future already. 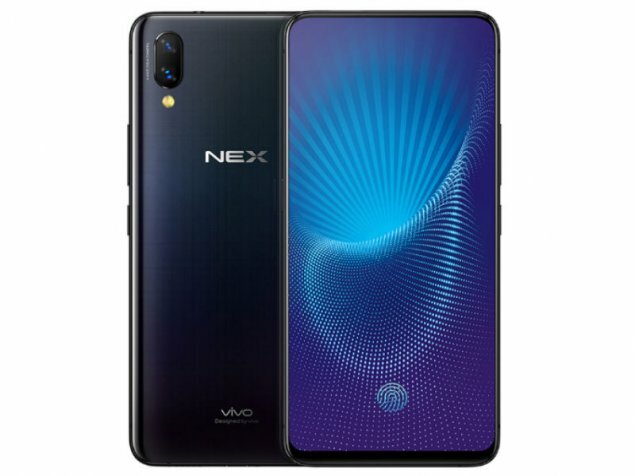 The VIVO NEX has great hardware, a simple yet elegant design with a large and gorgeous display, huge battery and packed with all the bells and whistles. We really love the idea of the pop-up front-facing camera. The Vivo Nex S isn’t yet ready for the West. We’re certainly ready for its clever innovations, if only they were a tad slicker. 6.59": » Hogy megtudja milyen felbontással rendelkezik a kijelző, látogassa meg a DPI Listánk.